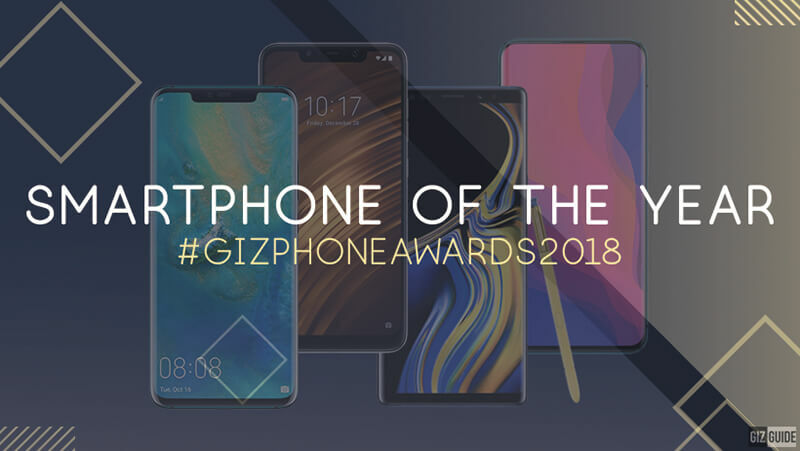 Meet the finalists for the #GIZPhoneAwards2018, vote now! 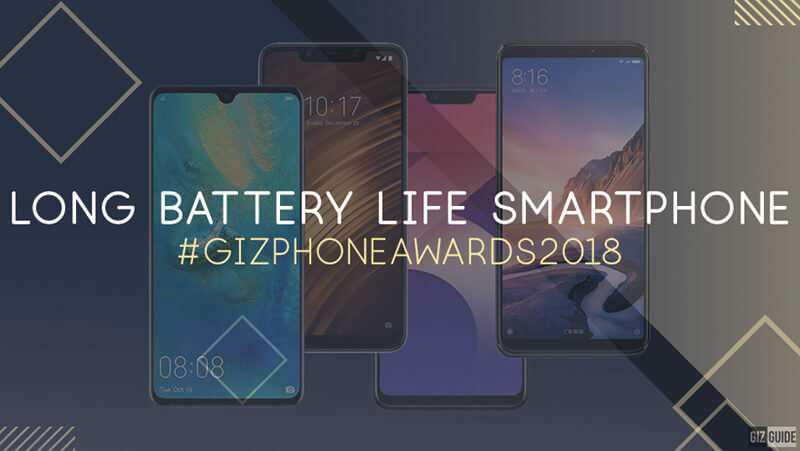 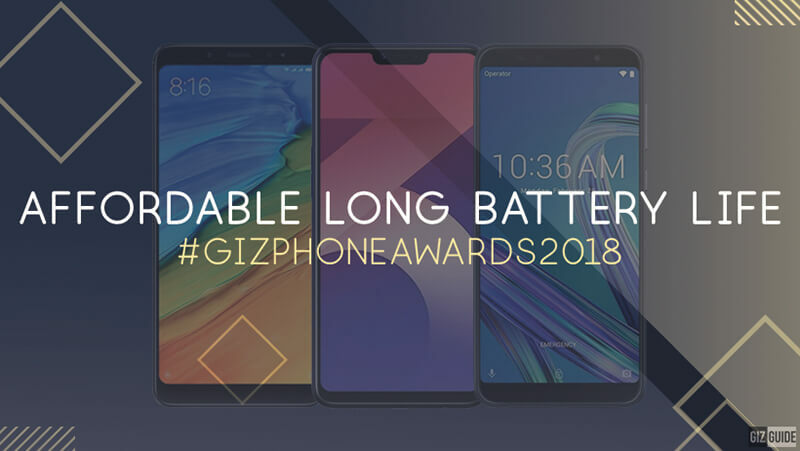 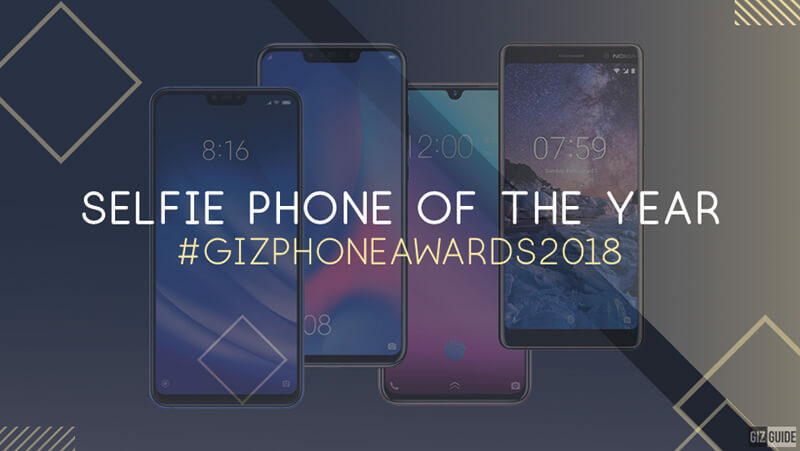 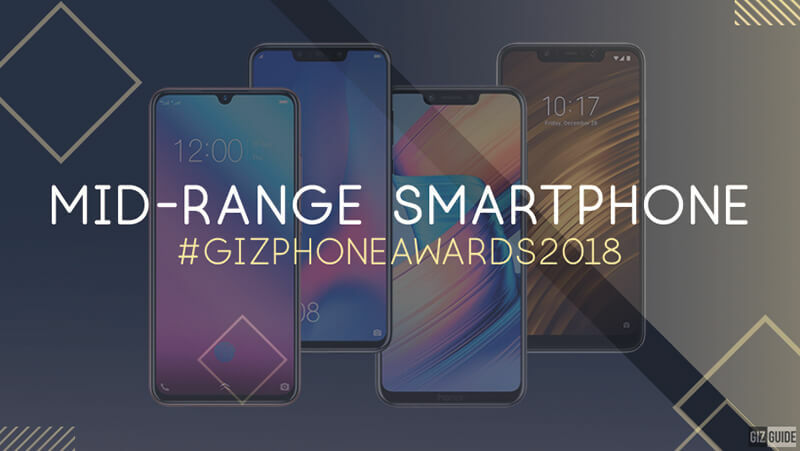 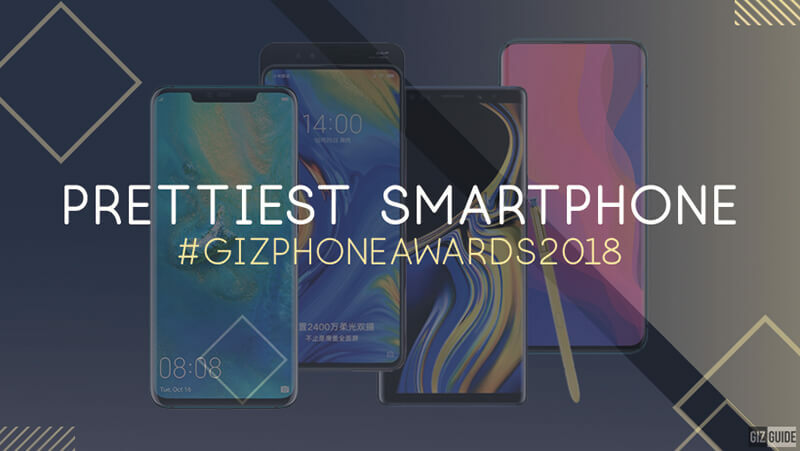 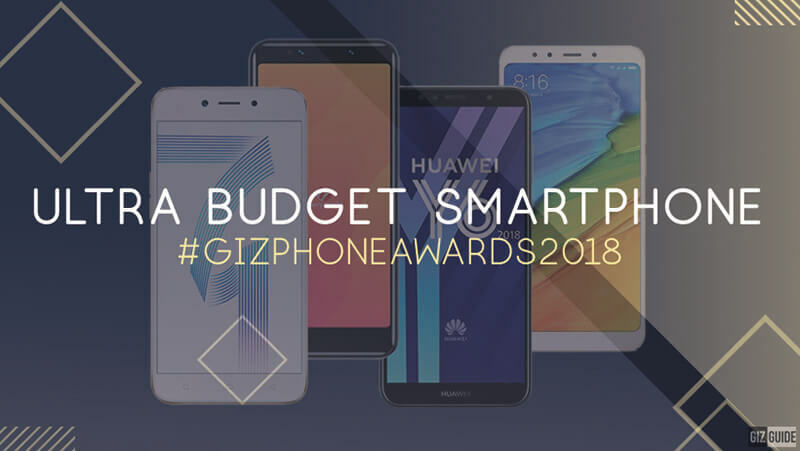 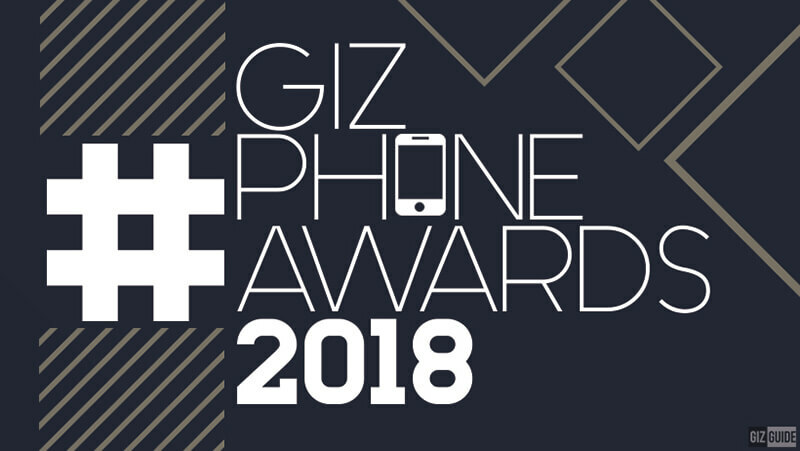 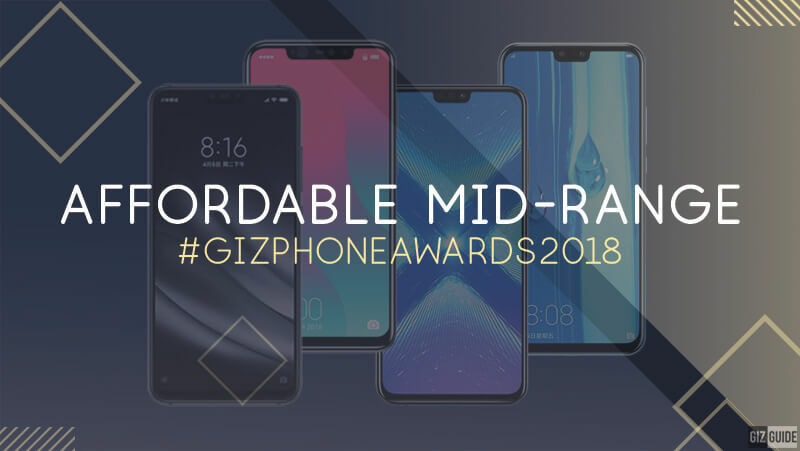 Home / features / mobile / news / Meet the finalists for the #GIZPhoneAwards2018, vote now! 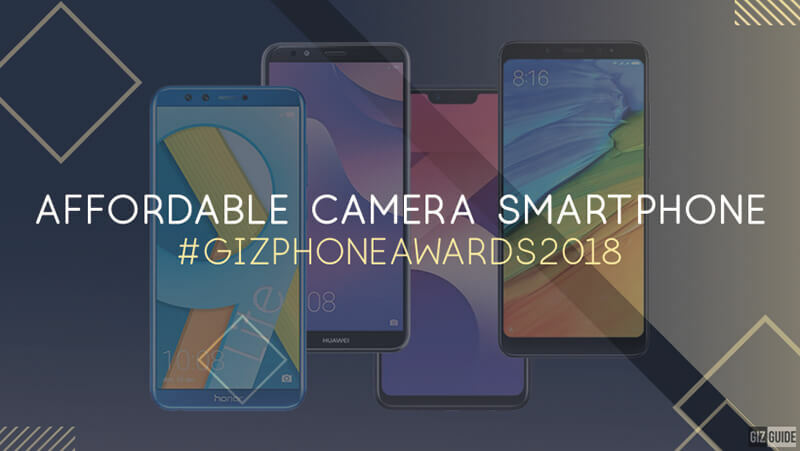 2018 is a great year of tech, especially in the world of smartphones. 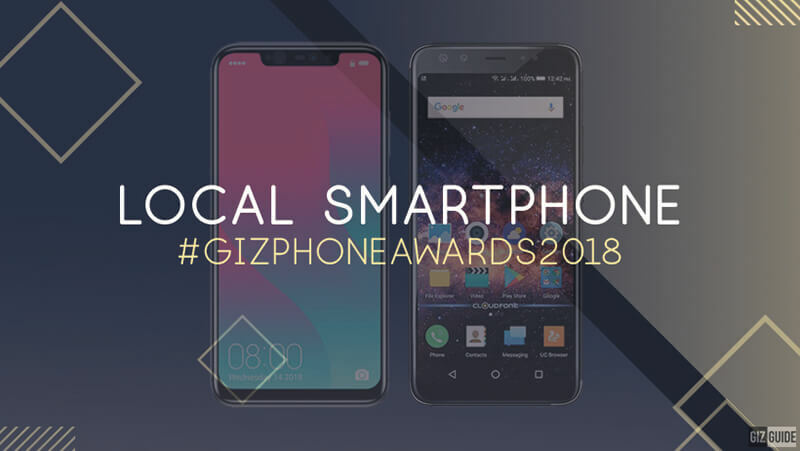 Now, it is time to recognize the best of the best smartphones in the Philippines this year. 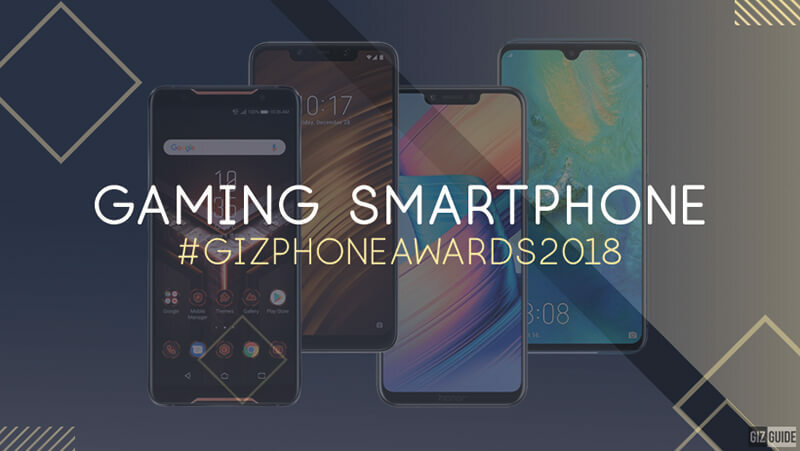 We are proud to announce our very first smartphone awards, #GIZPhoneAwards2018. 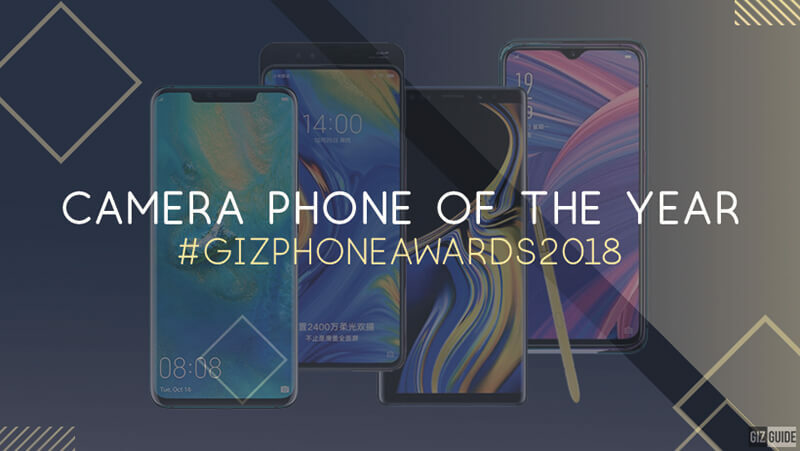 Earlier this week, we announced the nominated phones in our Facebook group, then we picked the top 4 smartphones with the highest votes to be the finalists. 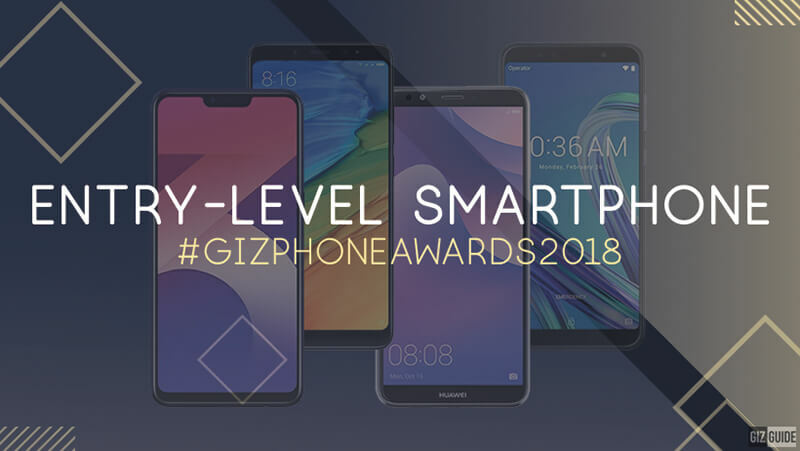 There's a total of 16 awards. 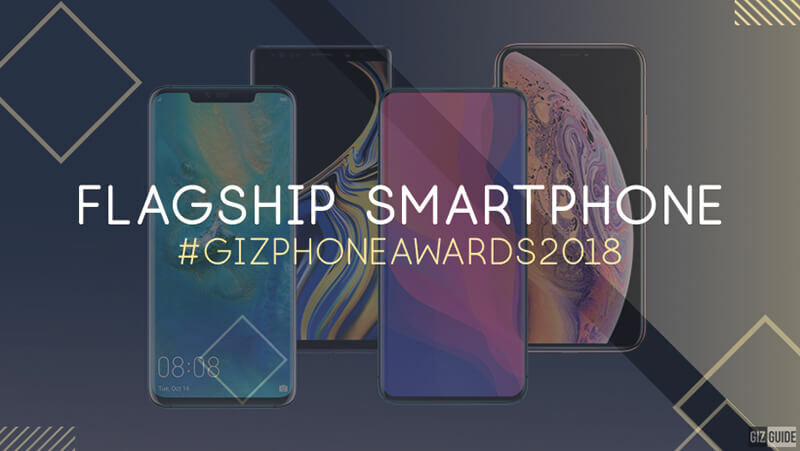 There will be 9 special awards and 7 major awards. 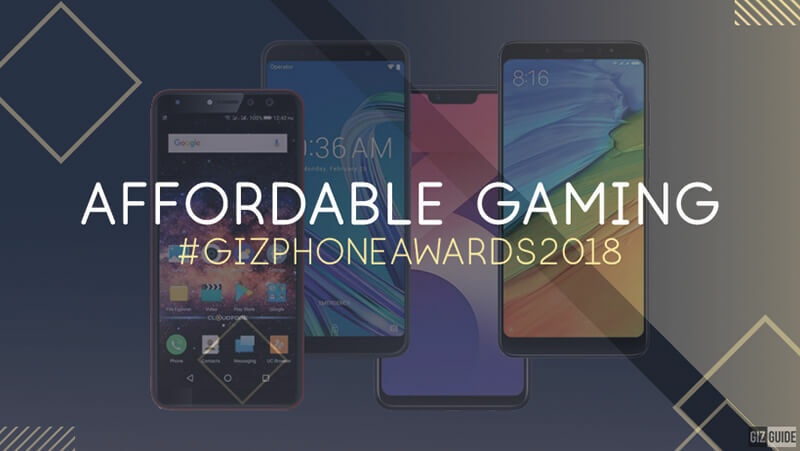 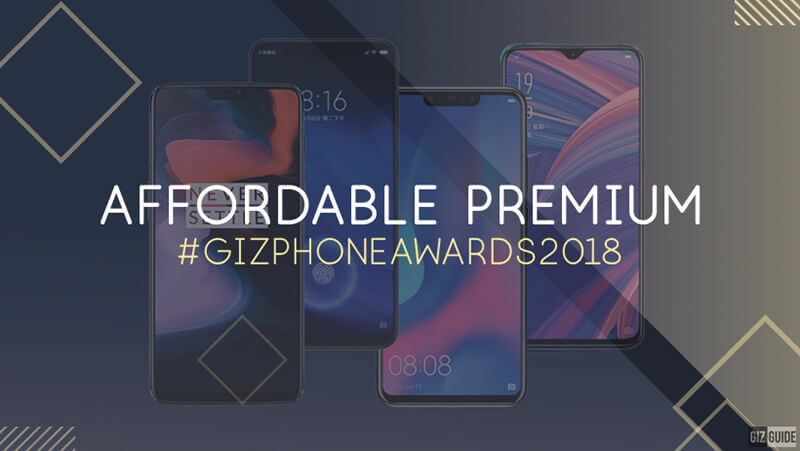 Note: We will be giving away FIVE different gadgets like smartphones, speakers, and more to those who will spread the word about #GIZPhoneAwards2018 via public Facebook posts!